THE DREAM FACTORY LA RANKED ONE OF THE TOP 10 PHOTOGRAPHY STUDIOS IN DOWNTOWN LA IN 2017! 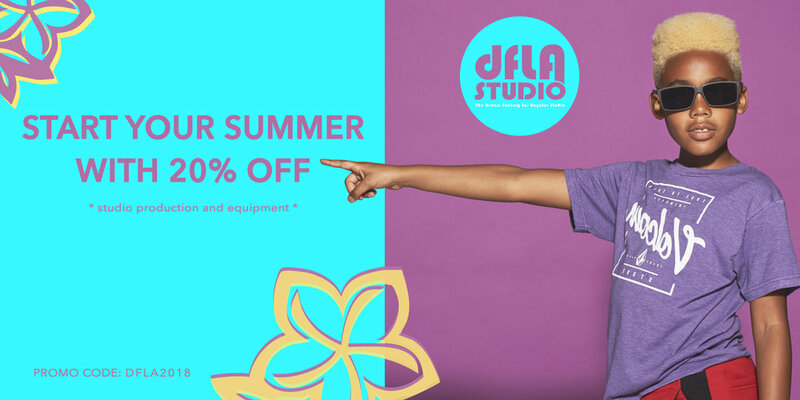 Sign up with your email address to receive news and updates on productions & specials at DFLA Studio. Receive a 20% discount on all production and equipment rentals booked through the end of June. Join a studio that has hosted many of the top magazines, creatives, and brands in our industry. 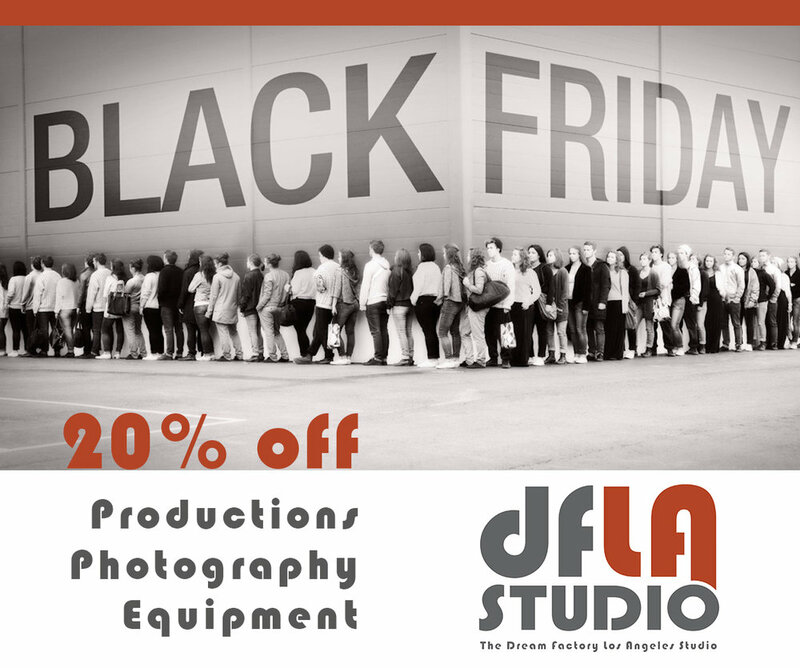 20% discount applies to all Productions & Equipment. Restricted to one discount per production client per month. Reference the promo code: DFLA2018 prior to booking. Receive a 20% discount on all rentals booked through the end of November. Discount applies to all productions, photography and/or equipment booked until December 1st, 2017. Restrictions to clients in current communication with The Dream Factory LA Studio. Petra Collins, a NYC based photographer, filmmaker, and author, graced LA with her presence during a Q & A orchestrated by Miranda July. July, a witty California-based author, set up a quirky and authentic conversation for attendees. 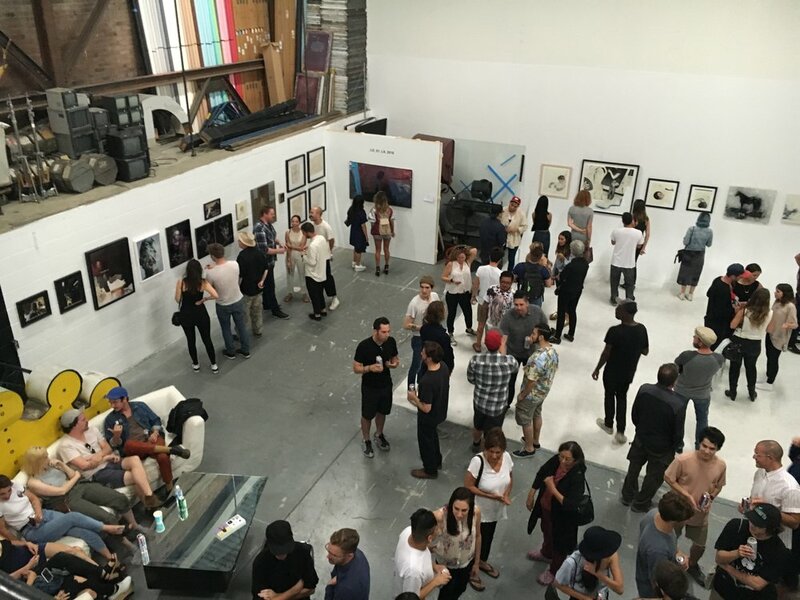 The event was held at DTLA bookstore, Hauser & Wirth. The intimate venue attracted crowds of young creatives who have been following Collins visual diaries over the years. Collins, at just 24-years old, has seen larger-scale success this past year, with names like Selena Gomez, Gucci, and several others. However, her passion project has been her most recent book, "Coming of Age," which fans eagerly lined up to have her sign. Below is a link to Collin's website, however you can purchase the book on most online platforms. We are looking forward to having her in the studio in the future. "Vast Graveyard of the Missing" by Sanchez-Kane (@Sanchez_Kane) was the show to see Friday night. Thanks for the invite! "The Institute of Contemporary Art, Los Angeles presents a special evening in conjunction with the exhibition Martín Ramírez: His Life in Pictures, Another Interpretation. Like this post? Sign up for Blog updates ABOVE and stay up to date with all the Los Angeles photo scene has to offer. You can also follow us on Instagram @DFLA_Studio. An upsetting 5-1 loss for Los Angeles following The Dodgers vs. The Astros in the 7th game of the World Series 2017. DFLA studio manager, Svet Jacqueline (@svetjacque), got credentials to cover the event and portray the disappointment of fans at Dodger's Stadium. It is exciting for the studio (@dfla_studio) to be part of documenting such a historic athletic event such as the MLB World Series. We are confident The LA Dodgers will take home the trophy next baseball season. Follow the full coverage at: (@acitizensgallery). #TBT to when Yasiel Puig, outfielder for The Los Angeles Dodgers shot in the studio as the face of Vita Coco's billboard campaign. It is always exciting to have a local athlete in the studio, however with The Dodgers being in the World Series for the first time since 1988, it is a particularly relevant throwback. Yasiel Puig, the young Cuban pro baseball outfielder who plays for the L.A. Dodgers. Thank you to everyone who came out this past weekend to experience the excitement that is The Brewery Artwalk. The Artwalk is a bi-annual event, during which, residents of The Brewery Artist Lofts open their live-in/work-in spaces to the public. Food trucks park, music plays, and art is all around. The Dream Factory LA set up multiple backdrop instillations for people to take photos in front of while they enjoy libations and take in the studio's unique charm. In addition, we had a pop up clothing shop that was a wild success, thanks to Giocanda Sirolli and The Style List LA. If you missed it, don't worry, the next Artwalk is in April! AS DFLA MOVES INTO ITS NEXT CHAPTER, HERE ARE SOME OF THE BTS OF THE AWESOME SHOOTS AND CREATIVE PRODUCTIONS THAT HAVE BEEN HELD HERE OVER THE YEARS. Check out the work of local photographer, Maggie West, and her series on female empowerment depicted in color and light. This on going series was recently transformed into a stain-glass instillation for Slutwalk, an annual event in DTLA. CLICK HERE to read LA Weekly's article on her work and the event.